The Tioga Pass is due to reopen this summer. 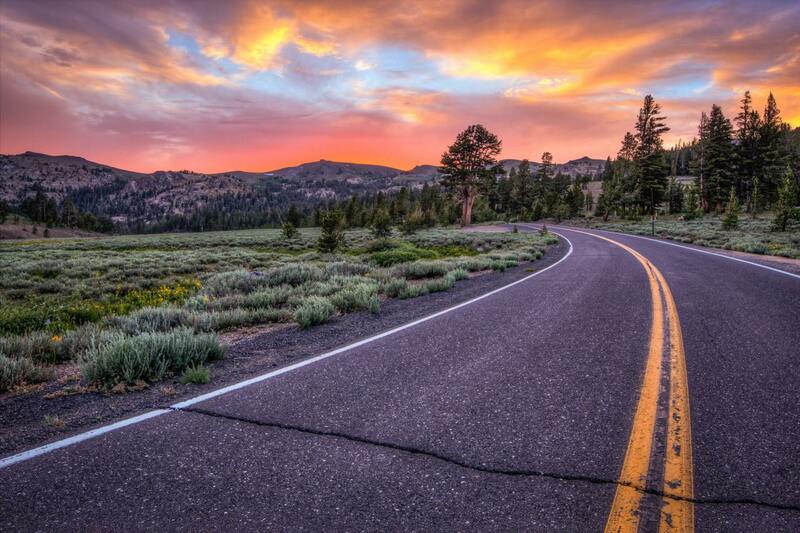 This means that once gain you can explore with an epic road trip loop along the High Sierra. The much awaited Tioga Pass is reopening this summer and for trekkers and explorers this is great news because this means that once again you can explore both scenic mountain passes with an epic road trip loop along the High Sierra. With unique mountain formations and beautiful rivers that stream alongside Sonora Pass – Highway 108 – this less explored route passes through Tuolumne Meadows. 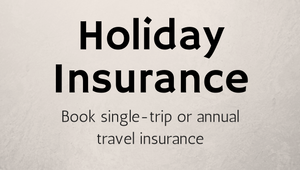 Hike, bike or horse ride into the sunset to a backdrop of mountain peaks and domes. It leads to the Tioga Pass (Highway 120). 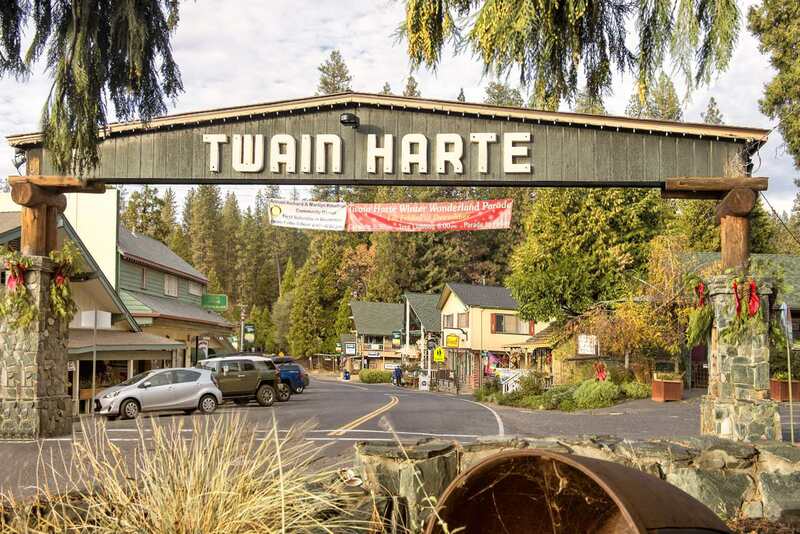 The historic town of Sonora climbs to 3,650 feet leading to the local village of Twain Harte. There are myriad local music festivals taking place throughout the summer. Continue the trek up to 6,310 feet for great views at Donnell Vista where the scenery covers the outlandish rock formations known as the Dardanelles and provides crystal-clear views of Donnell Lake. 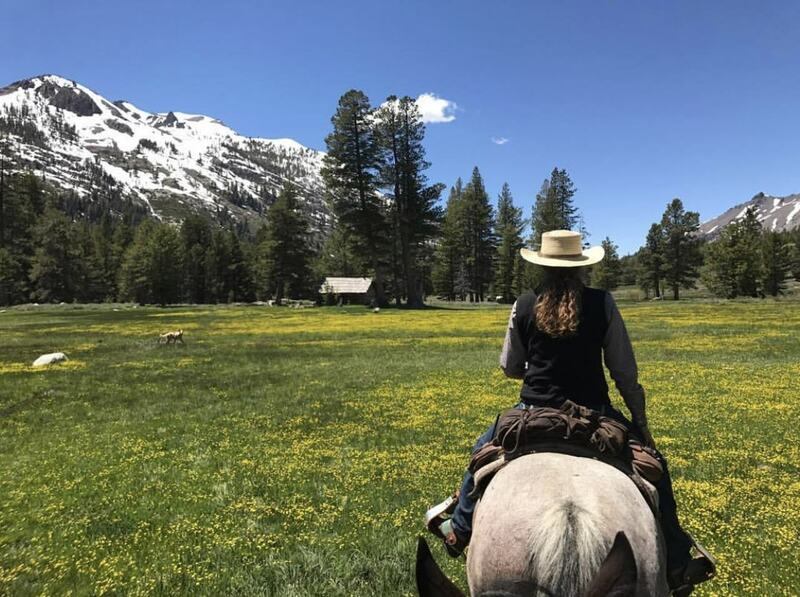 Kennedy Meadows, also along the route is perfect for exploring by horseback and riding along the South Fork of the Stanislaus River into the open meadow. There is the option to spend the night at the Kennedy Meadows Resort in a rustic cabin where local ranch-style meals are served. The Sonora Pass eventually brings you to the top of the mountain peak (at 9,623 feet) to enjoy the almost painted-like canvas views of mountains, greenery, rivers, and lakes of Tuolumne. Grab a bite to eat at local favourite, Main Street Deli, in Bridgeport before embarking on the 40-mile road trip along Highway 120. The road winds up to the highest pass in the Sierra Nevada Mountain range (at 9,943 feet). Stop at Mount Dana to take in more magnificent views is worthwhile before continuing through Yosemite Park to explore the secluded, Tuolumne Meadows. 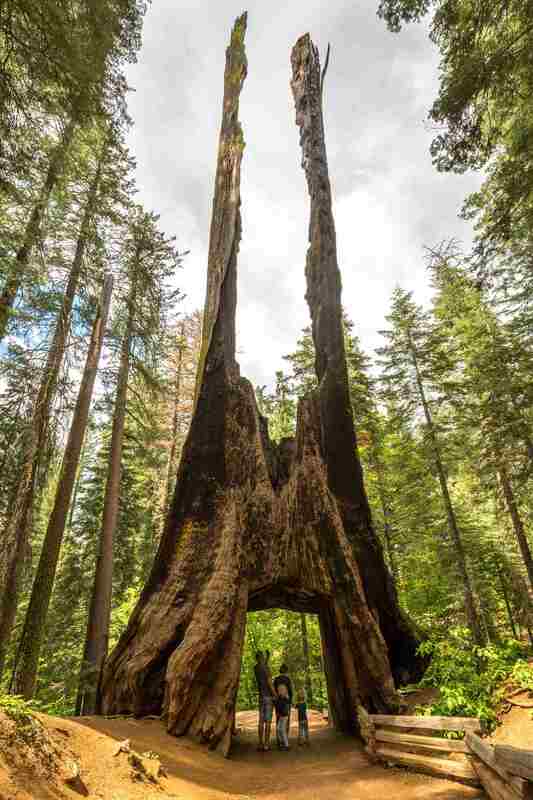 You can check out the expansive meadow but also the ancient giants of Tuolumne Groves’ Giant Sequoias; the third longest living tree specimen, dating back thousands of years. 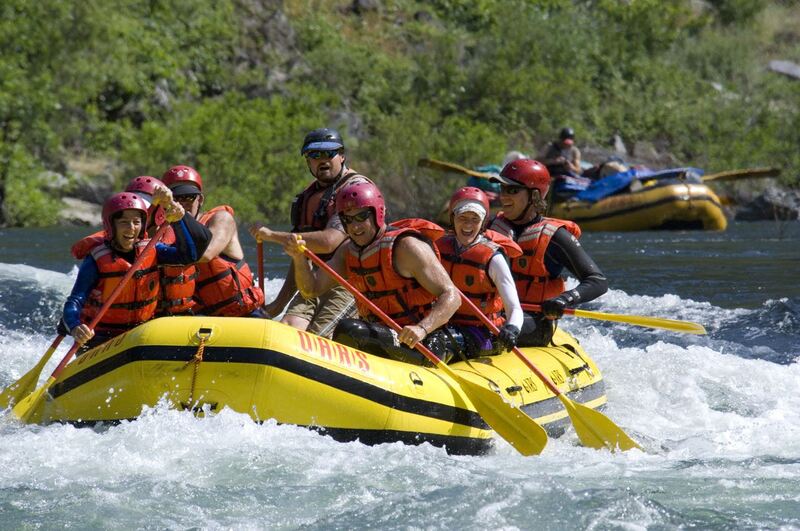 Just beyond is the town of Groveland from where whitewater rafting excursions on the Tuolumne River set off. The last leg of Highway 120 lands visitors in the grassy foothills and small town of Chinese Camp, where you can find historical landmarks including the Saint Francis Xavier Roman Catholic Church, built in 1849 and making this the oldest church in the country.